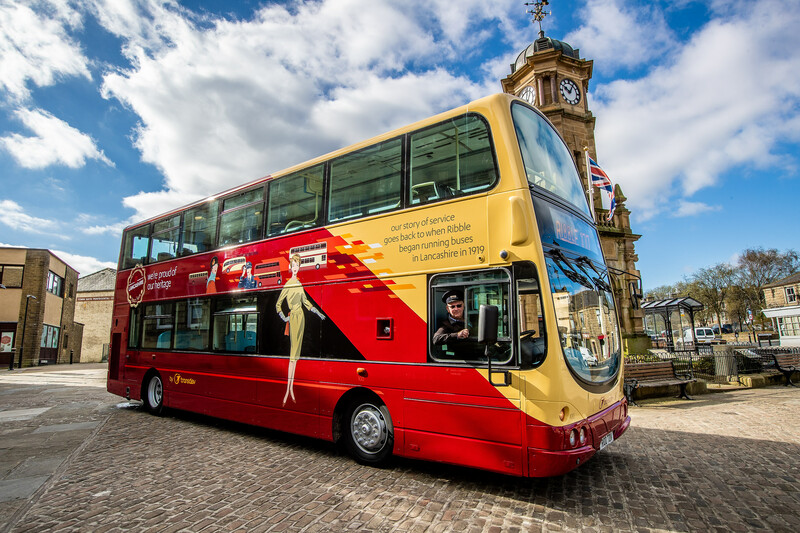 Iconic Ribble red and cream colours have returned to Lancashire’s roads to mark 100 years of Ribble. 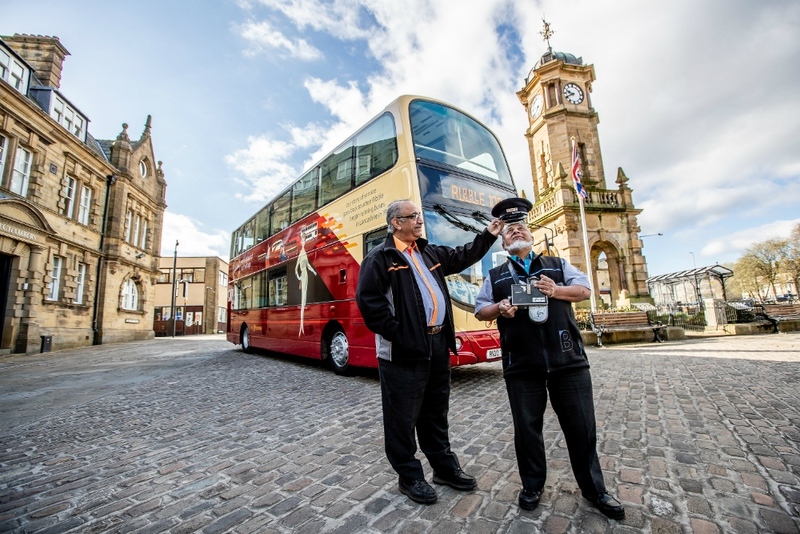 The Ribble story began in 1919 when the newly-formed company took over a bus service between Preston and the Lancashire village of Gregson Lane – a journey which today forms part of Transdev’s popular Hotline bus route between Preston, Blackburn and Burnley. 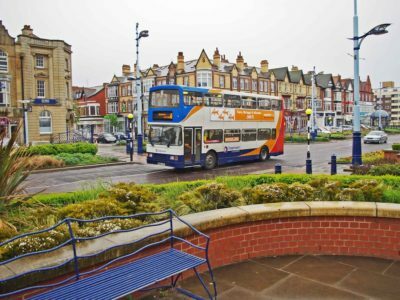 To celebrate 100 years since that very first historic journey, Transdev has now unveiled one of its modern Volvo double-deckers in a specially-designed livery sporting the iconic cherry red and cream Ribble colours. 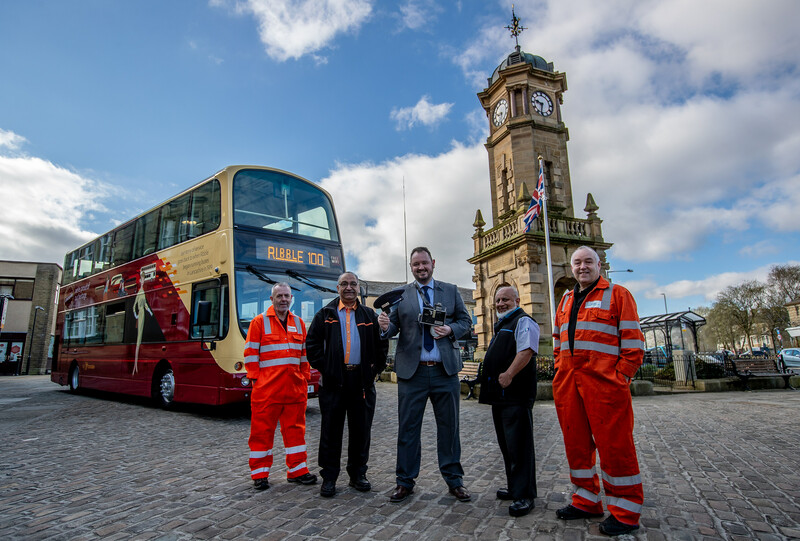 Burnley’s Engineering Manager Chris Brierley and driver Mohammed Ashraf, and Blackburn driver Haroon Adam and engineer Pete Johnson started their careers with Ribble, and were on hand to help unveil the special centenary bus for the first time, sharing their own happy memories of providing a friendly and reliable service to towns and villages across the North West. 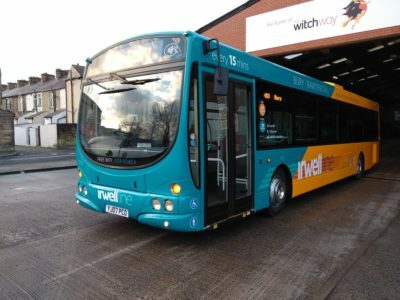 Transdev’s CEO Alex Hornby said: “People are always at the heart of what we do today, and so it’s entirely appropriate that we recognise the efforts of those who helped to make Ribble a household name in Lancashire with the unveiling of bus 100 in the iconic Ribble colours. 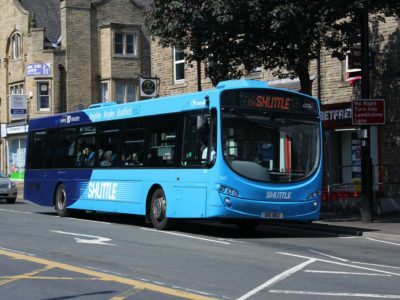 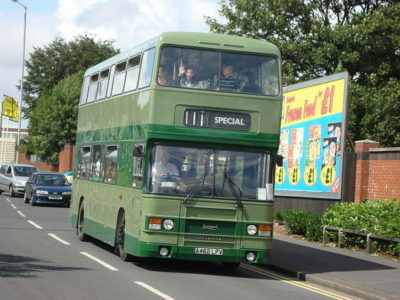 The centenary bus – with appropriate fleet number 100 – will be seen throughout central and east Lancashire during this centenary year, on routes linking Preston, Burnley, Bolton and Accrington, including the Hotline service which follows the route taken by the first ever Ribble bus journey in 1919.